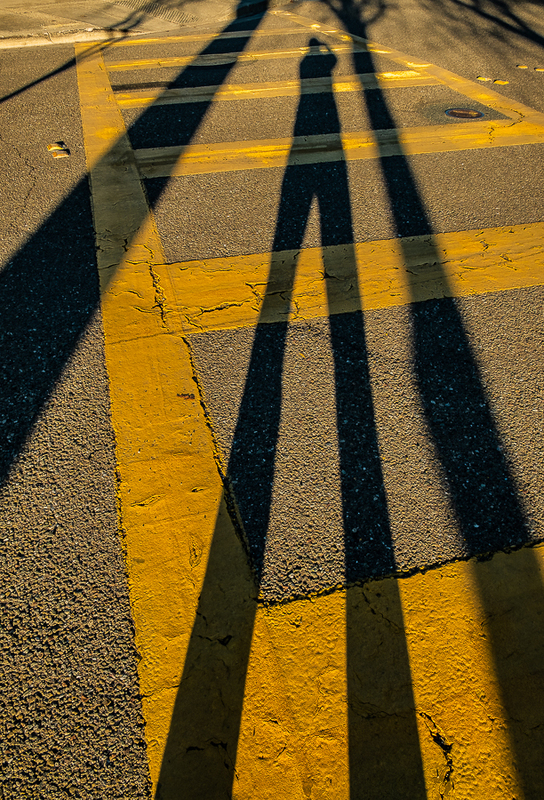 Love the very, long shadows. I’ve had fun with this also. Sometimes I do it just to say, “I was here.” Ha ha! Yes, and I had a lot of fun playing with it 🙂 I’m glad you enjoyed it. Thanks… at first it actually felt kind of odd to see, and then I just had fun playing with it.